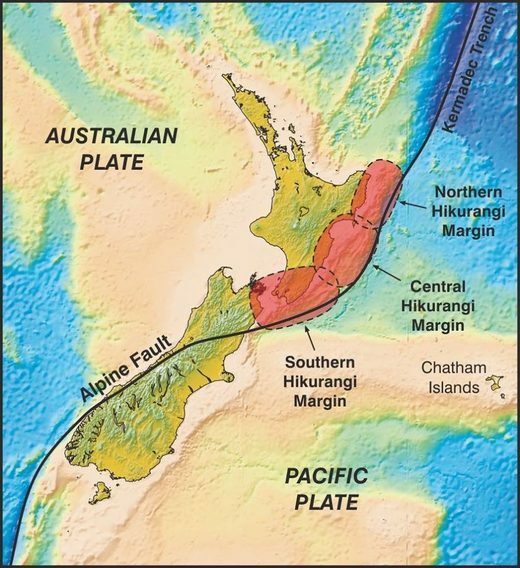 The Hikurangi Project is a multinational science investigation of the subduction zone beneath New Zealand’s North Island. Specially designed pressure sensors are in place to detect uplift or subsidence of the sea floor. 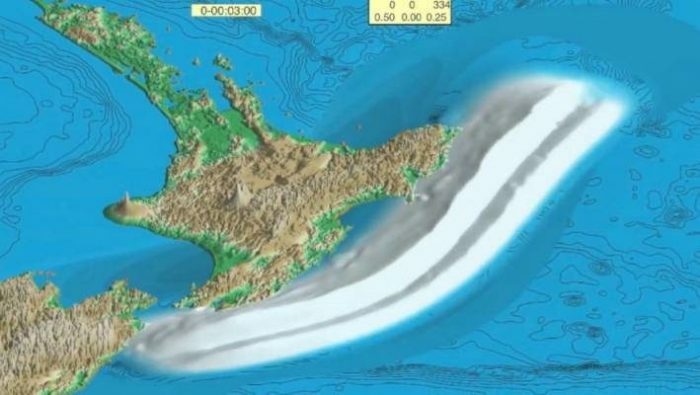 It’s not a matter of if the Hikurangi subduction zone will go, it’s when – and that’s what Kiwi scientists are preparing for. Scientists are developing an emergency response plan to prepare for the rupture of New Zealand’s largest fault. 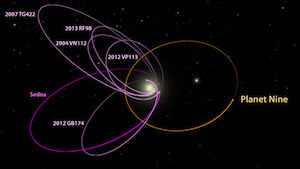 The project’s launch is in response to research over the past few years which suggests the likelihood of a rupture may be higher than initially understood. “A subduction zone is where one tectonic plate subducts (dives) underneath another – the boundary between these two plates forms a large fault. 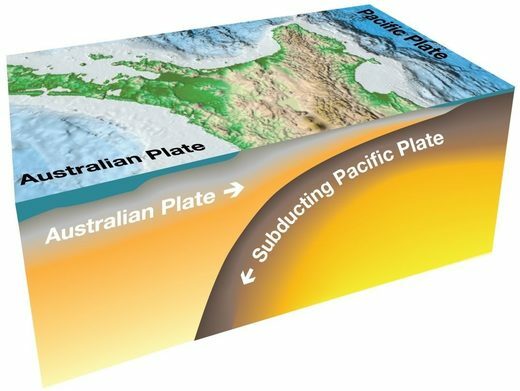 Subduction zone faults had been responsible for most of the world’s deadliest earthquakes and tsunamis to date, with Japan 2011 being the most recent example, she said. The Hikurangi subduction zone off New Zealand’s east coast, and its margins.